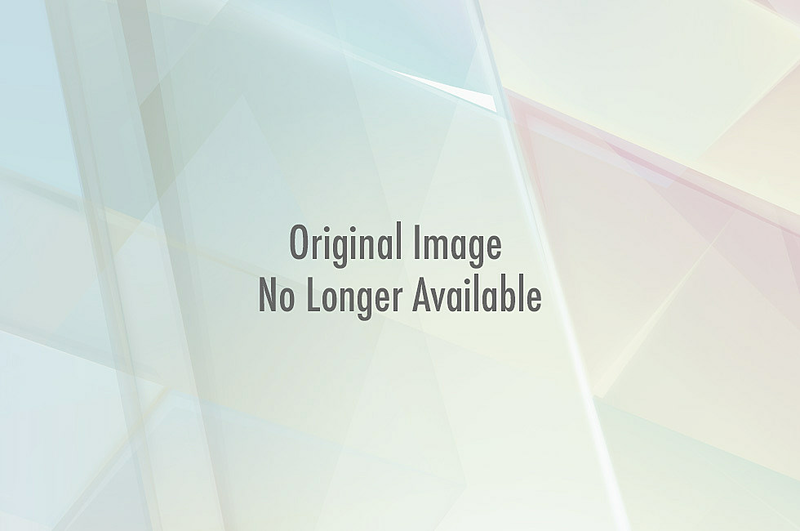 106.3 The Buzz proudly presents the inaugural BuzzFest! 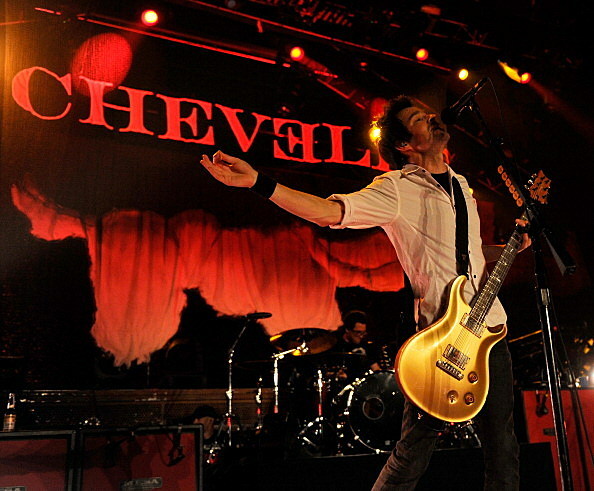 Chevelle will be performing live at Kay Yeager Coliseum with special guests Buckcherry, Cavo, The Veer Union, New Medicine, and Redlight King on Sunday, April 22 at Kay Yeager Coliseum. Tickets will go on sale Saturday, March 3 at 10:00am. Tickets are available online at wfmpec.com, the Kay Yeager Coliseum Box Office (940-716-5555), or at the Sheppard Air Force Base ITT Office. All tickets are general admission and are $32.50 (+ applicable fees). Buzzheads will have the opportunity to WIN tickets and meet and greets coming soon! Make sure you are registered as an Official Buzzhead now! Win an opportunity to meet the bands of BuzzFest + an autographed electric guitar!